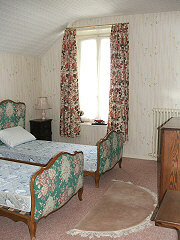 Creuse property for sale in this price range includes some very nice habitable houses. Some require updating, many just need internal decoration . There are also some larger renovation projects. 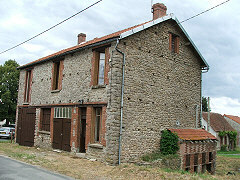 Village house in good condition. Diner, kitchen, lounge, bedroom and bathroom. Convertible attic. Cellar. Attached garage and barn with attic. 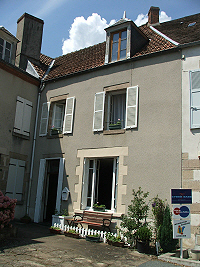 Side and rear garden. Lovely countryside views. In a quiet and pretty village. Ready to move into. Loads of potential to extend. 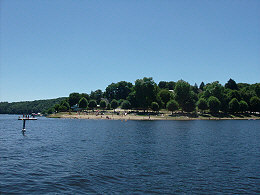 Local shops and the Three Lakes are nearby. Sold furnished, if required. 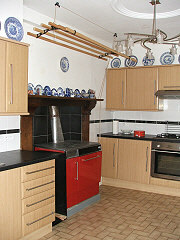 In a wonderful setting, a well-maintained semi-detached house. 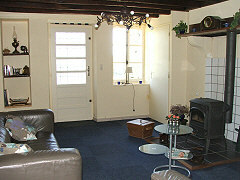 Comprising lounge with open fireplace and exposed beams, fitted kitchen, 4 double bedrooms and bathroom. 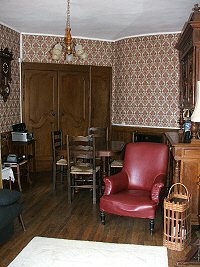 A large basement, used for storage, would make a superb lounge/office/studio. Beneath is a cellar. Surrounded by woodland to the side and rear, with a stream running on part of the land, it is a property that has to be seen to be appreciated. Lovely woodland walks are just up the road through the Cazine Valley and to the lake. Conveniently located between La Souterraine and Dun le Palestel, popular market towns for shopping, restaurants and amenities. 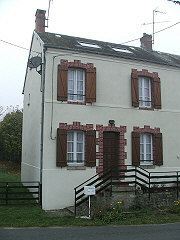 A semi-detached village house in good condition. 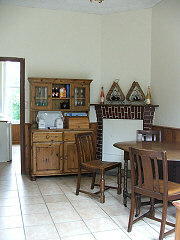 Lounge, fitted kitchen and diner, hallway, utility, WC downstairs. 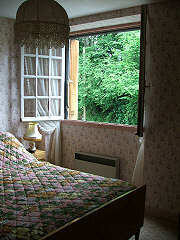 Upstairs are 3 bedrooms, landing and bathroom/WC and, in the loft, a spacious attic bedroom. Enclosed garden around the house. 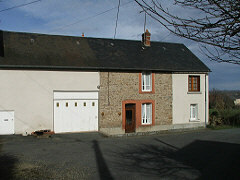 Just opposite and standing in itsown grounds is a barn with a vaulted cellar and an orchard. Lovely forest backdrop. 2 mins to local shops and amenities. 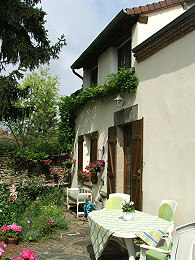 Characterful Creuse property for sale in a pretty village near La Souterraine. 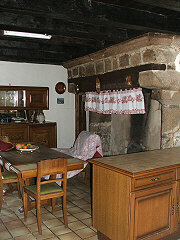 Kitchen with traditional open granite fireplace and beams, lounge overlooking the back garden, 3 bedrooms and 2 bathrooms. Attached garage. Part of the original stone tower staircase is still in use. Enclosed back garden and cellar. Kitchen/diner, lounge, 3 bedrooms and bathroom. 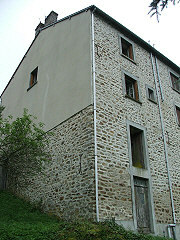 Large attached stone barn with feature masonry. 2 wine cellars and well. Front and rear garden. 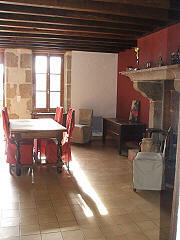 In a pretty and quiet village close to Dun le Palestel. A lovely comfortable home tucked away on the edge of the village. Offering lounge, dining room, kitchen, 3 bedrooms, and 2 bathrooms. The attached barn provides a garage, utility room and boiler room. 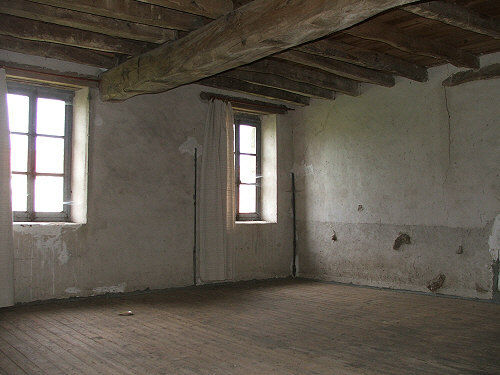 The whole of the attic space above both the house and the barn is convertible. A paved area at the front of the house is ideal for those meals 'al fresco' and there is a garden just opposite with a terrific view over the surrounding countryside. Conveniently situated between La Souterraine and Dun le Palestel and ready to move into, viewing of this very attractive house is highly recommended. 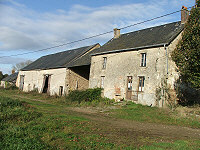 Former agricultural property to renovate comprising a house with 2 rooms downstairs, 2 rooms upstairs and convertible attic; a 2nd house with 4 rooms and a loft; barns and a hangar. 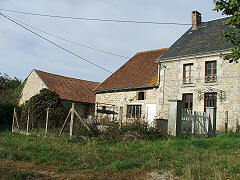 In a hamlet and with about 2 acres of land overlooking a lovely view. A Limousin property in excellent condition comprising lounge, fitted and equipped kitchen, 2 double bedrooms, large landing/bedroom and fully tiled bathroom. Furniture, fixtures and fittings included. Cellar beneath. Patio area and land. On the edge of a village, privately situated, and in a rural environment. Close to the Valley of the Painters. Viewing is highly recommended. Offering lounge with granite fireplace, kitchen, two bedrooms, bathroom, WC and convertible attic. 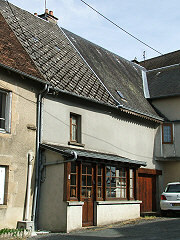 Workshop with bread oven, attached garage and 55m² attic above. Vaulted cellar. 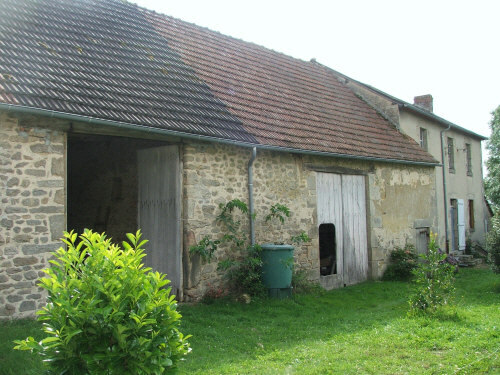 Barn of approx.136m² with stables beneath. Enclosed garden with a well and nearly 6 acres of surrounding land in a rural setting. Superb countryside views. Must be seen. 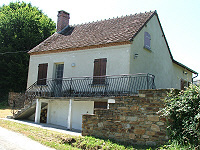 If you haven't found your Limousin property in our current listings of Creuse property for sale, please register with us.